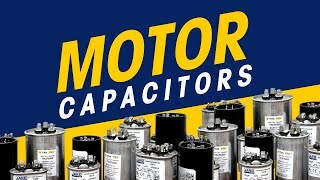 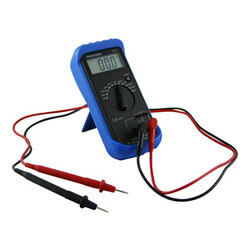 Get all the Dual Motor Run Capacitors, Motor Run Capacitors, and Motor Start Capacitors you need here and then be sure they are working properly with a Capacitor Tester. 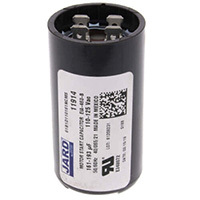 This category contains various Capacitors. 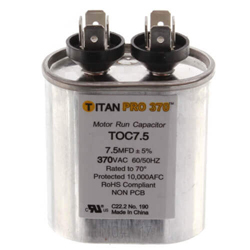 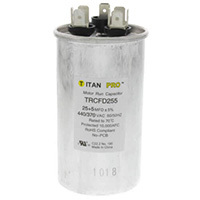 Here you can find Dual Motor Run Capacitors, Motor Run Capacitors and Motor Start Capacitors.